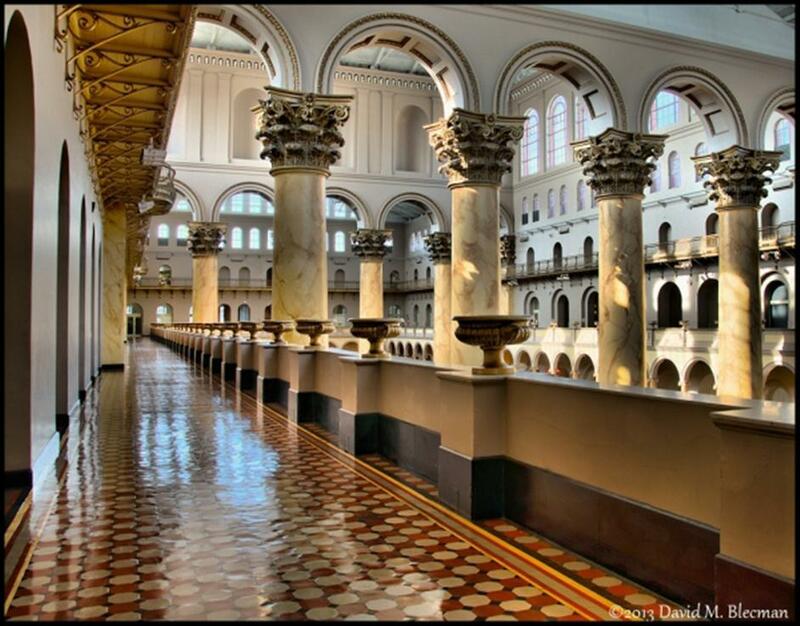 Many of you might be familiar with the term HDR Photography, or more specifically, High Dynamic Range Photography. So just what is it, exactly, and how can you pull it off successfully? Most digital cameras can capture a range of light and dark “areas” of a scene of approximately 5 F-stops. For instance, if the darkest area of a scene’s reflected measurement is F4, and the brightest area measures at F22, that’s a range of five F-stops (F4, F 5.6, F8, F11, F16, F22). Every time you double or halve your shutter speed (or ISO), that’s also considered a full F-stop. So what if the difference between the darkest and brightest area of a photograph is more than a 5 F-stop range, as is the case in this photograph? Typically, if you are only ably to capture a scene in one exposure, you’d have to decide what is more important: the detail in the brightest areas, the detail in the “middle tone” areas, or the detail in the darkest areas. In the photo below, when we expose the dark wall base that meets the floor properly, then the windows and walls all get blown out. In the image below, when we expose for the window light properly (the brightest tones), then everything else is pretty much too dark. Neither of the three images is a good image by itself, but the lighting range of the scene is so much more than 5 F-stops, that we just cannot accomplish a great image with just one exposure. Thus, we have a High Dynamic Range. With my camera snugly secured to a tripod (so there is no movement during the three images I am about to take), I decide on what ISO and what F-stop I want to use. With my camera on manual, I dial in that ISO setting and F-stop, and I do not change the F-stop setting. I then make my first exposure based on a reflective spot reading of the brightest part of the scene, using a handheld spot meter to get my reading. I make sure my spot meter has the same ISO and F-stop as my camera, and I focus only on changing the shutter speed for all three exposures. 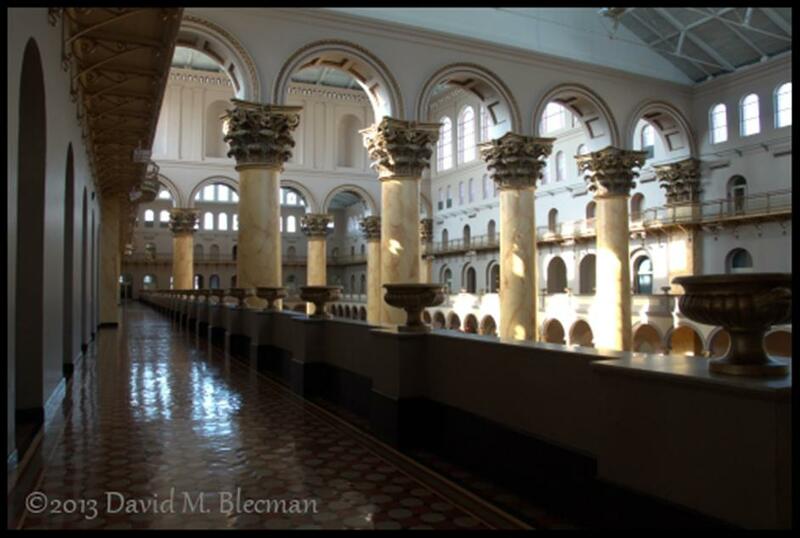 After that, I take another exposure reading and adjust the shutter speed on my camera to snap an image based on a medium tone of the scene (in this case, the columns). Finally, I take a third exposure reading and adjust the shutter speed on my camera to snap an image based on the darkest part of the scene, such as the dark wall near the floor, or a dark area in one of the distant archways. In this image, you can really see the sunlight streaming through the windows, the detail in the shadows, and everything in between (without sacrificing one element for the others). 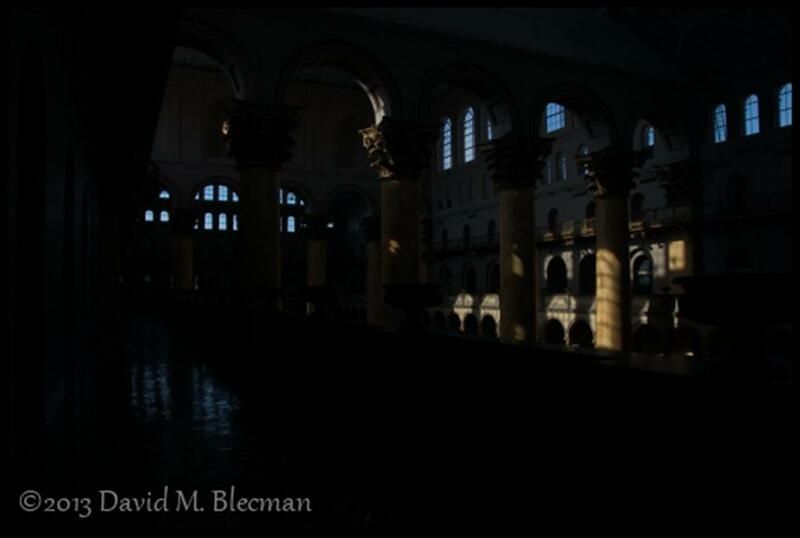 David Blecman is an acclaimed photographer and instructor based in Maryland. He has photographed commercial projects for clients such as Sears, JC Penney, Hilton Hotels, and more, while continuing to shoot portraits for celebrities and aspiring actors alike. To find out more about his local and international travel photography workshops (including the Incredible Ireland Photographic Tour and the Electrifying European Photography Workshop & Cruise), please click HERE. What is YOUR high dynamic range photography process? 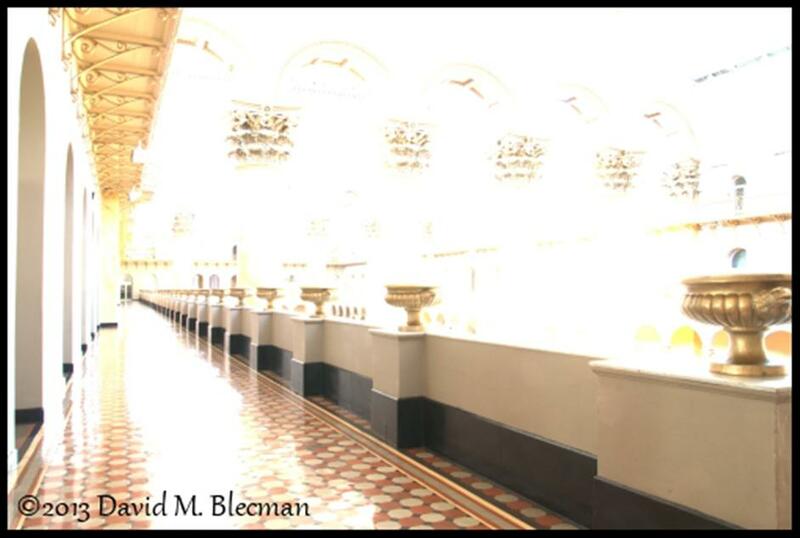 Do you have a question for David about his tips for creating the perfect image in a challenging lighting situation? Leave your comments and questions below! Thanks for a great article! Very easy to understand which is always appreciated. Curious about your software suggestions. Is Lightroom adequate or is a dedicated HDR program recommended for post proccessing? Good example of photo editing! Which software out of 20 did you choose? Was the top one – https://aurorahdr.com ?